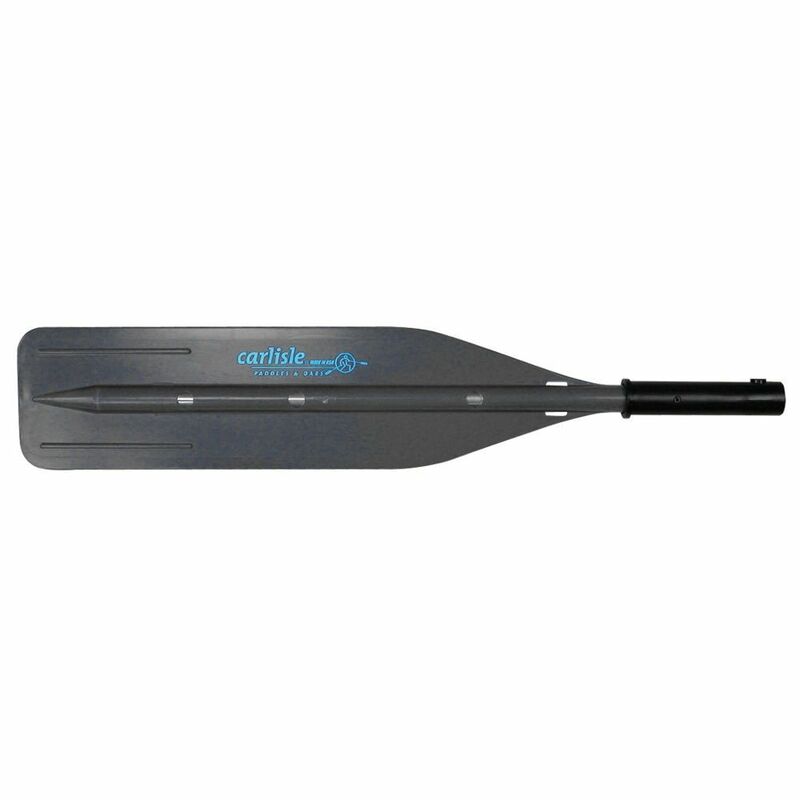 Rugged and light, Carlisle Outfitter blades are constructed of tough, UV-resistant plastic with a full-length tempered aluminum spine for superior strength, and a strong insert to withstand aggressive boating. A push-button mechanism locks the blade securely to either a Carlisle or Cataract shaft. 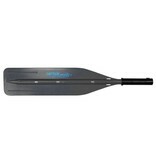 This Outfitter blade is 8” wide.